The trucking industry faces significant pressures in the current economic environment, and these pressures add to the need for efficiency in trucking operations. 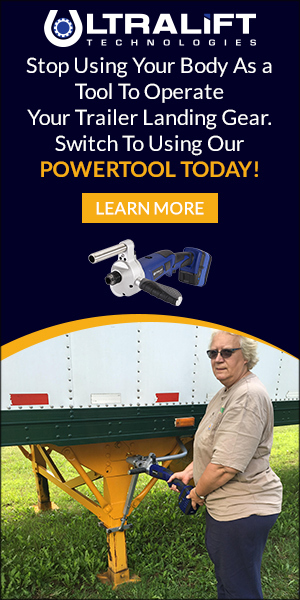 The Ultralift power tool may represent only a small increase in inefficiency on its own, but it is an easy and inexpensive upgrade. And spread across an entire fleet, it saves time and energy, as well as potentially having a crucial impact on employee retention. 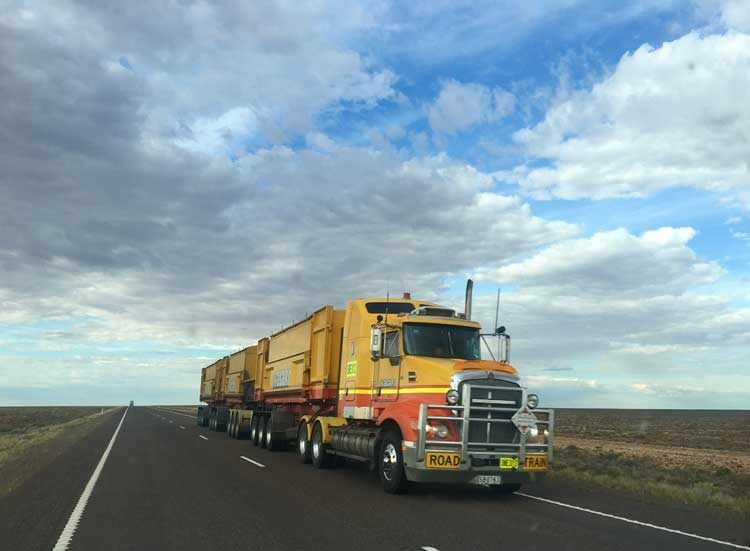 Recent reports have suggested that a shortage of drivers remains the most serious challenge facing the trucking industry. This is the case even though trucking companies are subject to some of the highest rates of taxation in the US. That burden may increase somewhat as the nation considers increasing the gas tax to pay for infrastructure upgrades. Interestingly, the American Trucking Association supports this plan because those upgrades are so badly needed. This speaks to a truth that it is important for trucking companies across the country to recognize: short-term costs are often fully justified by the long-term benefits they create. Again, the Ultralift power tool may be a relatively minor example of that principle. But as we’ve said before, its installation is a sign that the given trucking companies are committed to looking toward the future and decreasing pressures on themselves and their drivers. I wanted you to know that I’m on ultralifttech.com and would like to point out some specific areas where I think we could help drive more traffic to your site, as well as more leads/clients. To be clear, I work with several agents who own years of numerous successful case studies. They would love to connect with you to detail how they would drive a ton more visitors/sales to your site.